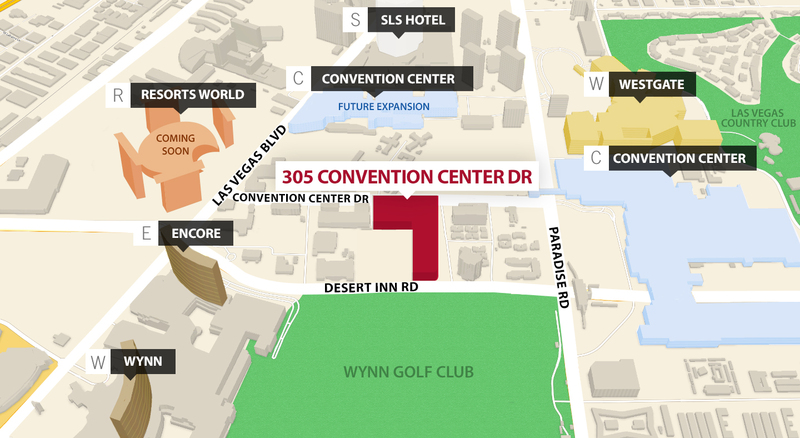 The 305CCD site, ideally situated just 1 block west of the Las Vegas Convention Center and 2 blocks east of the Las Vegas Strip, is approximately 6.1 acres with 600 feet of frontage on Convention Center Drive and 650 feet of frontage on Debbie Reynolds Drive. 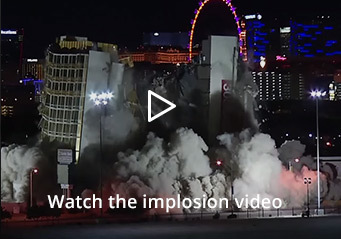 The property can accommodate virtually any and all types of outdoor events, has parking for approximately 650 cars, and signage visible to convention goers. Multiple day and weekly discounts available.